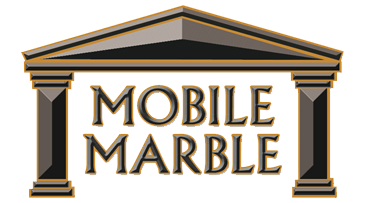 Mobile Marble Company was started in 1973 as a family-run business in Mobile, Alabama. 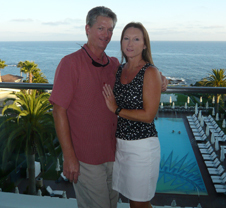 Whether you are looking for a partial renovation or a complete bathroom remodel, we offer a variety of services to meet your bathroom remodeling needs. Our showroom features example products and setups. For your complete bathroom remodel, contact Mobile Marble Company.